With a great beard comes great responsibility – or so says Daniel Mahony, founder of TheGroomedManCo. Find out how he’s winning at B2B eCommerce thanks to TradeGecko. It was the early 2010s when Mahony, sporting a freshly grown beard, packed his bags and headed to the US on a holiday. On his travels, he discovered the joys of beard oil, a topical elixir that solved many problems experienced by the beard-havers among us, including itchiness, dryness, and redness. 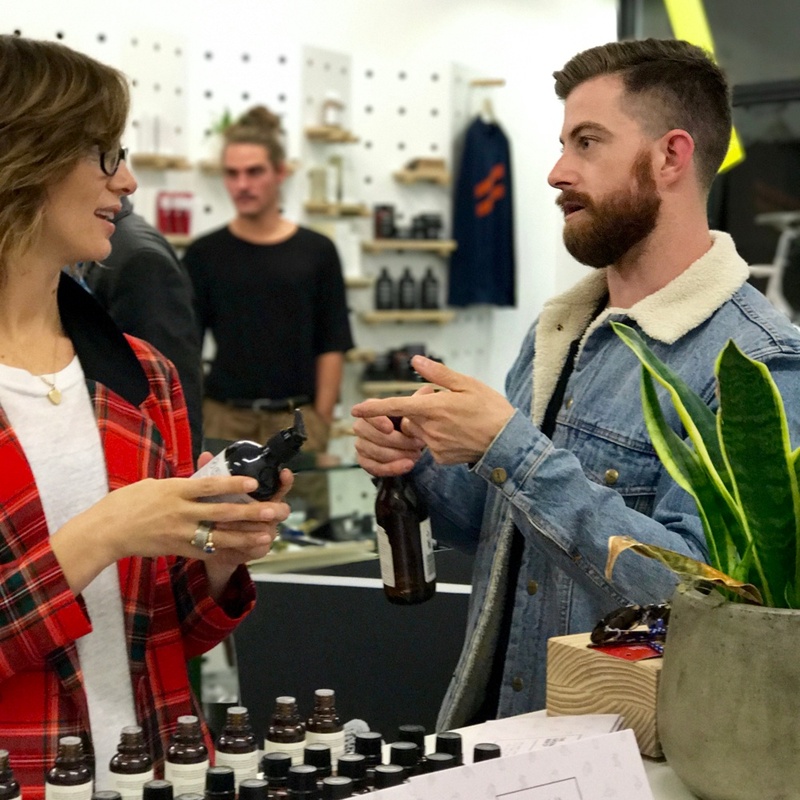 After returning to his hometown of Melbourne, Australia with luscious whiskers and a bottle of beard oil in tow, Mahony decided to share his secret with his fellow hirsute gentlemen and then began producing his own range of pure botanical beard oils as a hobby. 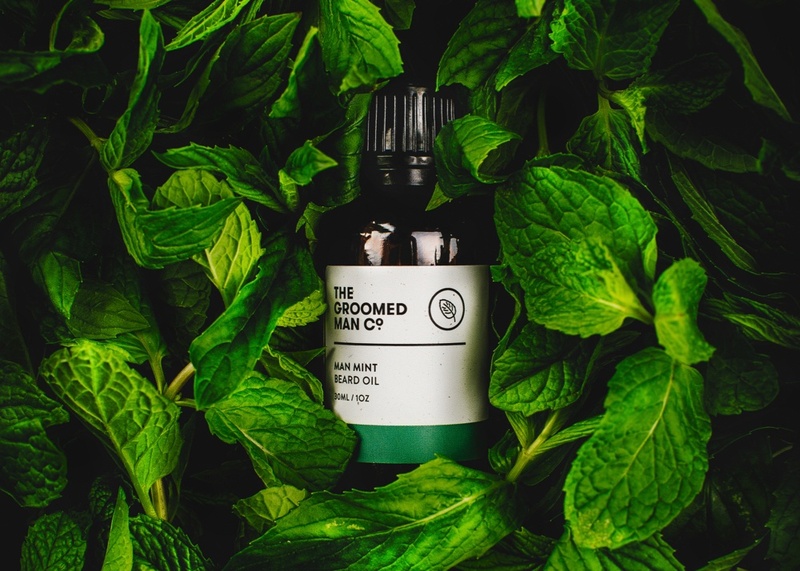 His miracle elixirs quickly gained momentum, and in August of 2014, TheGroomedManCo. officially launched online in Australia. The range, which comes in varieties like Morning Wood, Man Mint, Spruce Up and Mangrove Citrus, is produced locally in Melbourne from botanical sources like argan oil, jojoba oil, and sweet almond oil. Despite the business’ early upward trajectory, Mahony insists TheGroomedManCo. isn’t an overnight success story. After starting the business with just $5,000 and expanding from four products to 21 products in three years, cash flow has always been front of mind. With continued growth and a rapidly-expanding product range, Mahony soon realized his slapdash order management approach simply wasn’t going to work. He started doing research online and came across a number of wholesale inventory management systems – one of them being TradeGecko. 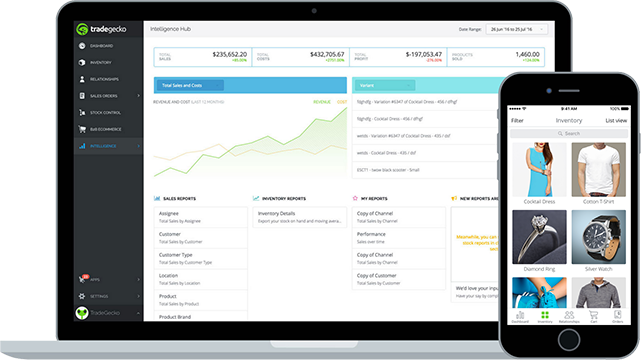 After exploring a few options, Mahony found TradeGecko’s UI to be the most intuitive and easy to use. He liked the fact that TradeGecko’s B2B eCommerce platform enabled him to manage all orders from a single location – a far cry from the old days of juggling orders coming in via phone, online, and even Instagram. At the recent Life Instyle expo, Mahony used the TradeGecko mobile app and B2B payments gateway to walk customers through the catalog, sell products, and receive payments on the spot. 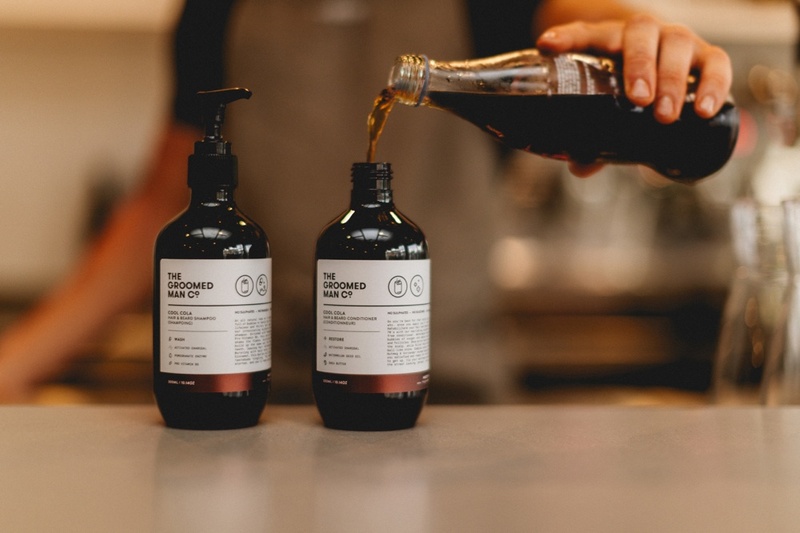 He says he’s received feedback from customers saying they love the simplicity and ease of TheGroomedManCo.’s wholesale ordering process – all thanks to TradeGecko. 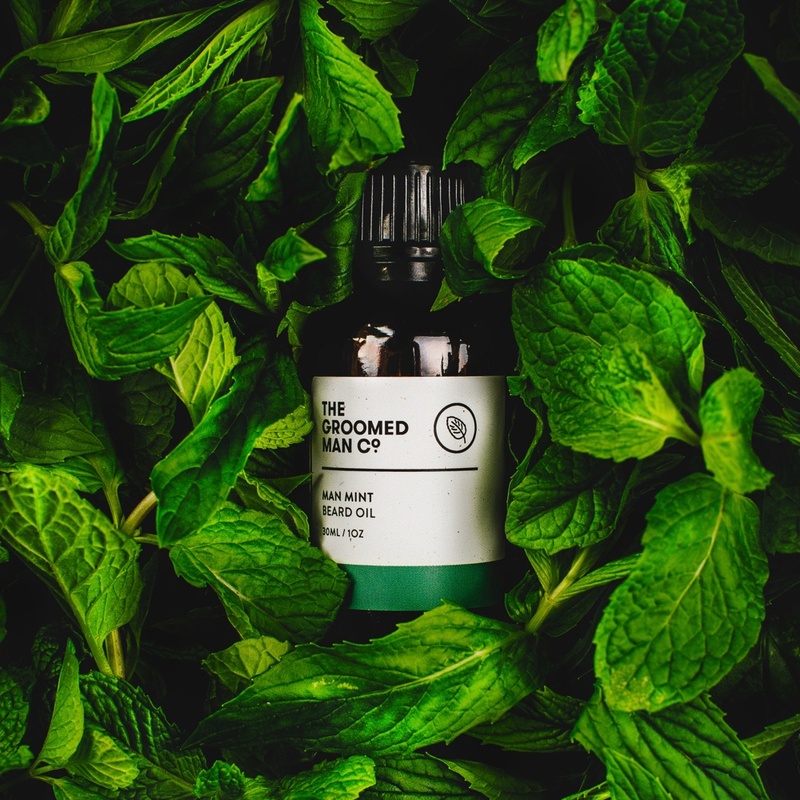 So, what’s next for the team at TheGroomedManCo.? Now that TradeGecko has helped them “patch up the holes” in the business, they’re ready to grow further. 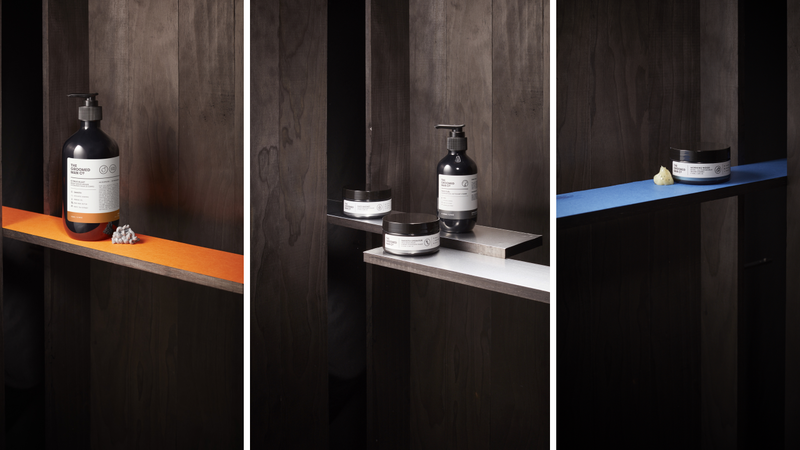 Mahony is in talks with international distributors and plans to continue expanding the product range to include fragrances and men’s shaving products. Whatever the future holds, one thing is for sure: TheGroomedManCo. will continue to bring silky smooth beards to the faces of men all over the globe. Find out more about TheGroomedManCo.